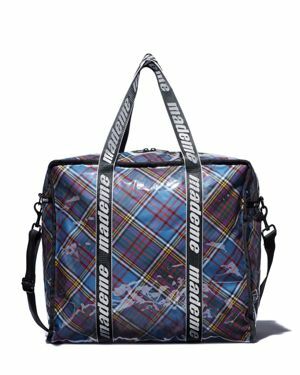 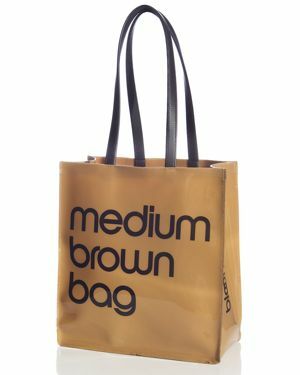 Bloomingdales - Bloomingdale's Medium Brown Bag - 100% Exclusive Bloomingdale's medium brown bag is a high-shine replica of the iconic shopper you'll find in all of our stores. 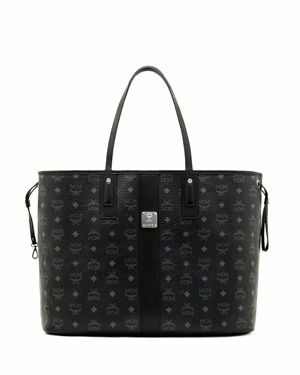 Show the world you've got great style as you carry around your essentials. 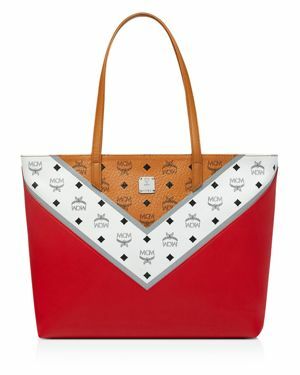 Tommy Hilfiger - A take-anywhere silhouette gets decorated with the iconic red white and blue Tommy Hilfiger logo on the Classic Tommy Shopper.
. - Small Metro Tote A scaled-down take on Mz Wallace's coveted Metro tote this plush quilted shopper still offers ample room for your everyday essentials with extra interior pockets plus a conveniently removable zip pouch.
. - Basic Tote An every day basic that's anything but boring this sizable Baggu shopper totes all your essentials with a sleek and modern look. 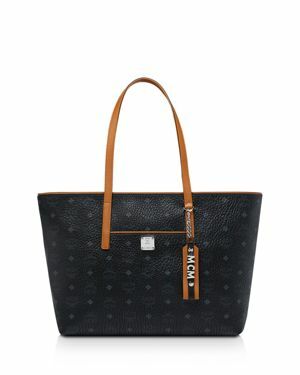 T Tahari - Reese Pebble Leather Shopper Textured crocodile embossing and polished gunmetal hardware adds dimension and edge to this mini statement piece. 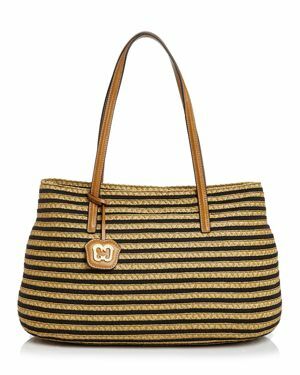 Eric Javits - Dame Brooke Tote Crisp stripes and leather trim make Eric Javits' sun-kissed raffia shopper feel sophisticated. 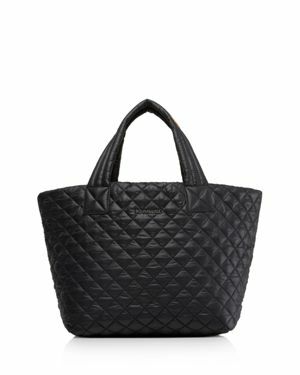 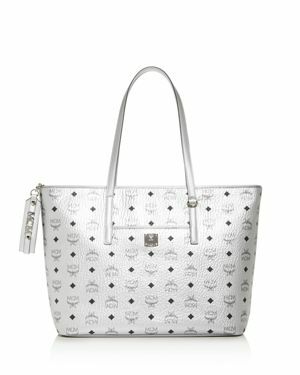 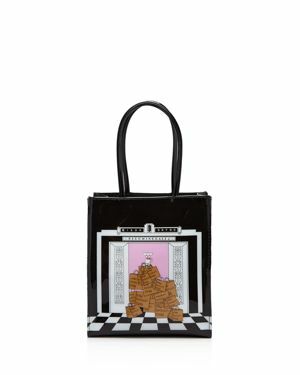 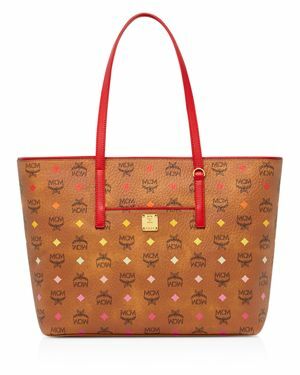 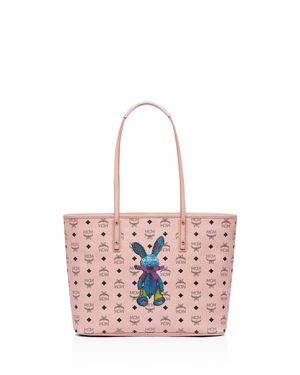 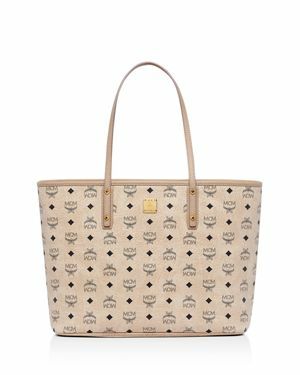 MCM - Liz Reversible Large Tote Two totes are better than one: This reversible Mcm shopper is a stylish essential for every day. 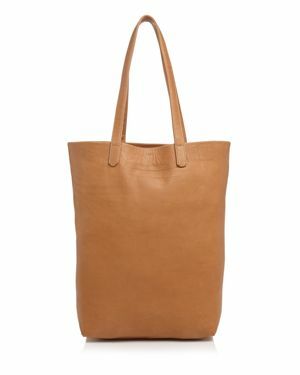 A removable zip pouch stows smaller essentials like an iPad mini and can also be carried as a clutch. 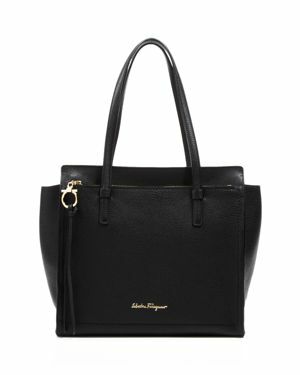 Salvatore Ferragamo - Amy Medium Leather Shoulder Bag An of-the-moment winged silhouette rendered in lightly textured leather this understated yet luxe Salvatore Ferragamo tote is an unstoppable shopper.